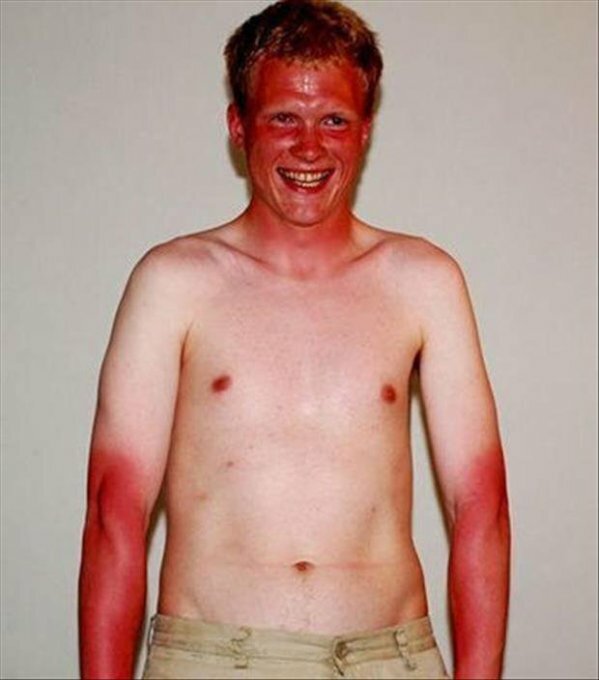 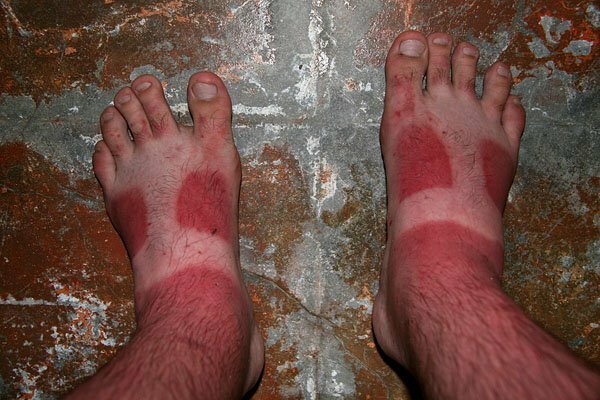 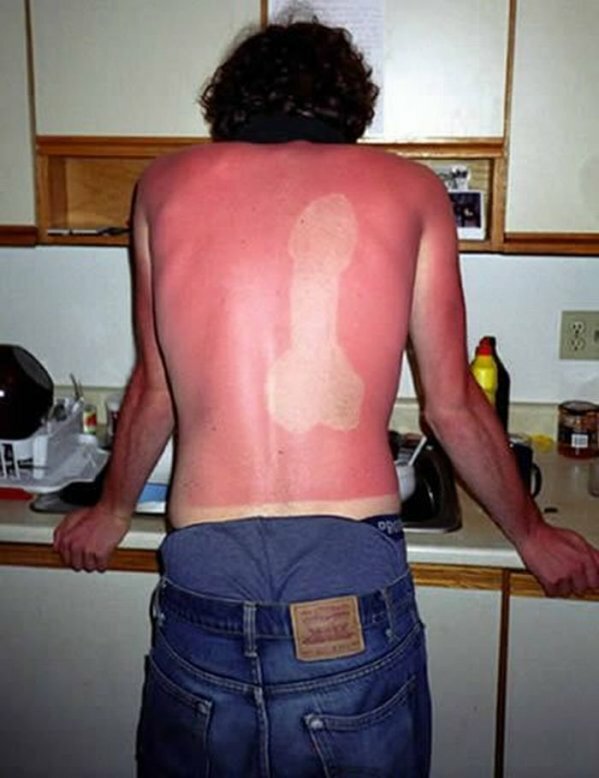 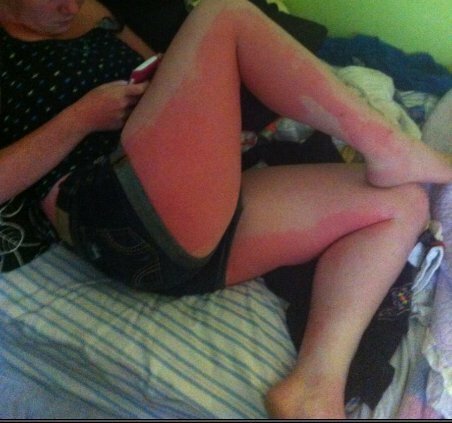 The Most Insane Sunburns Of All Time! 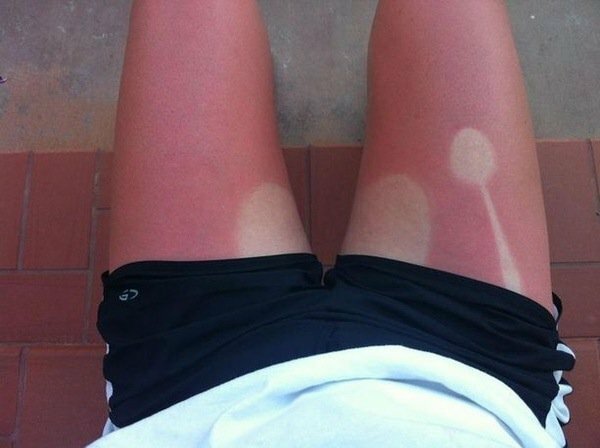 At first look all I could say was OUCH!! 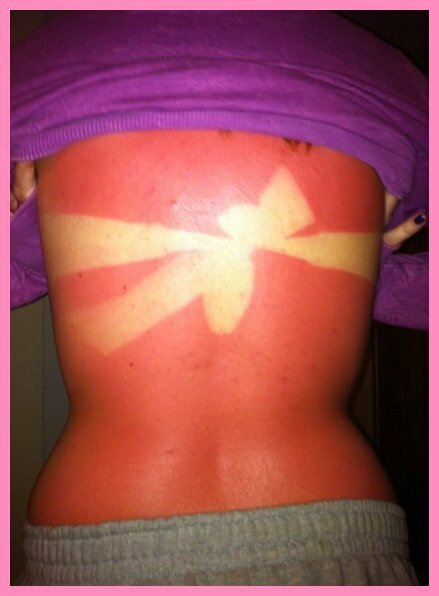 These poor people, what were they thinking? 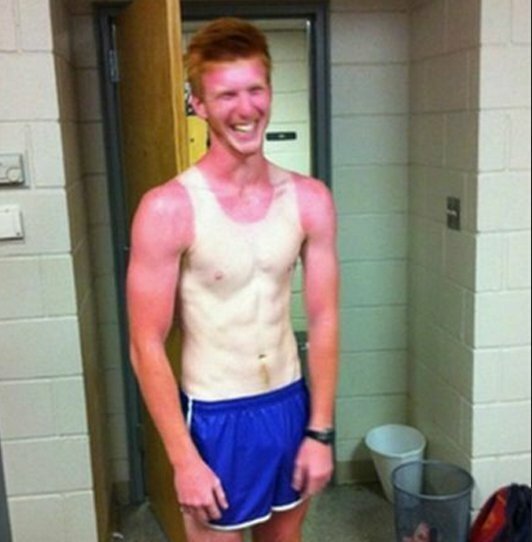 How long do you have to be in the sun to get THAT burned? 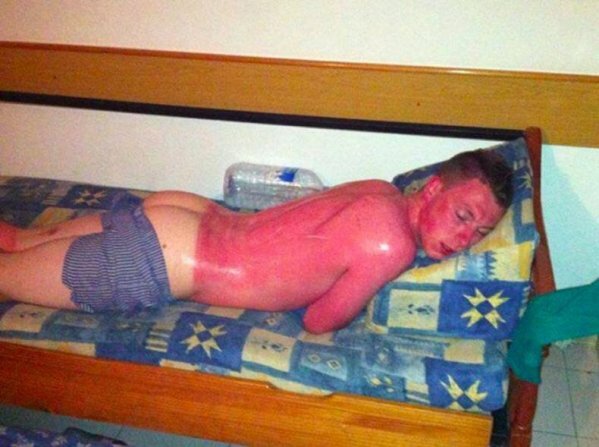 Couldn’t they feel that their body was on fire? 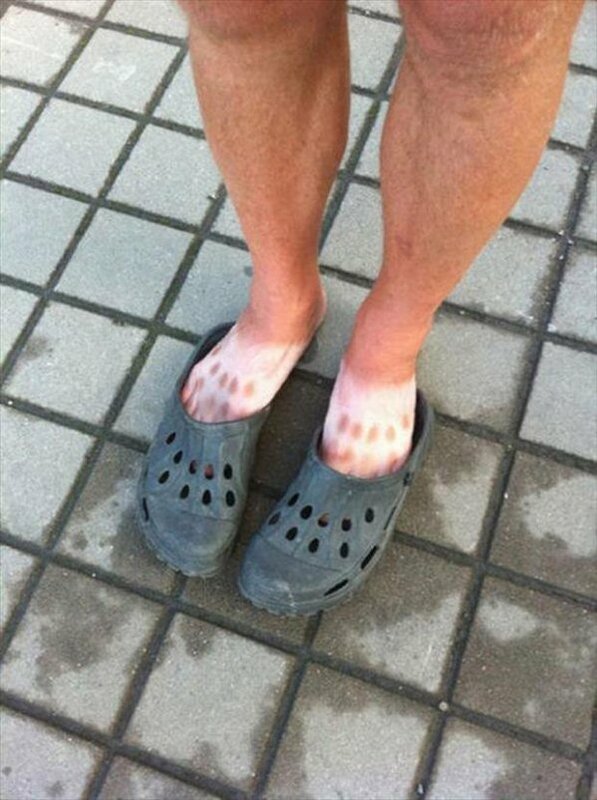 Hopefully they have learned that SPF 70 is their friend. 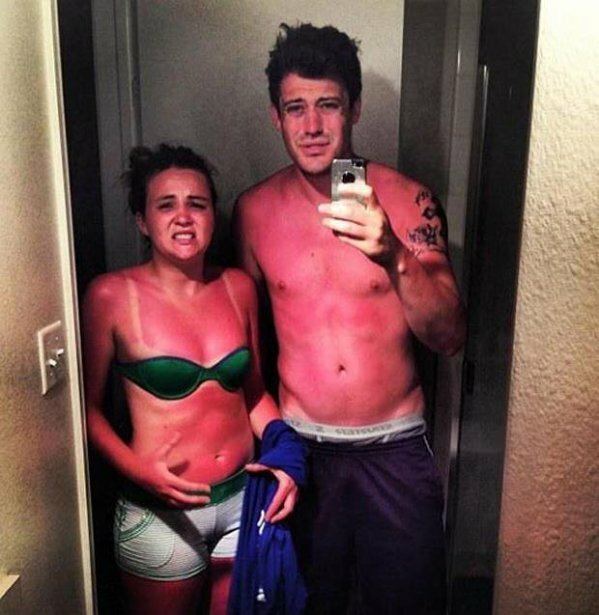 Selfies Have Been Linked To A Mental Illness, Wonder If You Have It?